When having a relationship with a real human being is too hard, where do you turn? Silicone Soul is a new documentary directed by Melody Gilbert. 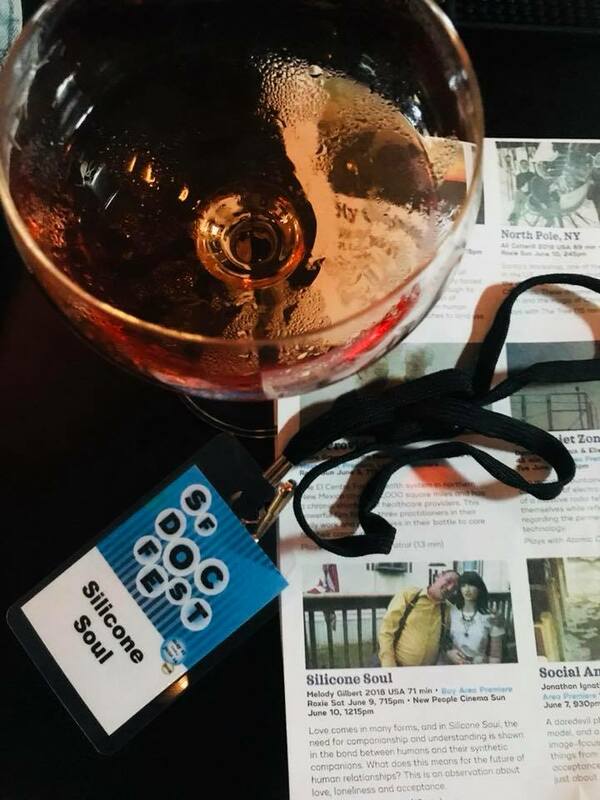 Silicone Soul had the pleasure to be invited to screen at One World International Human Rights Documentary Film Festival in Prague, Czech Republic at the beginning of March. 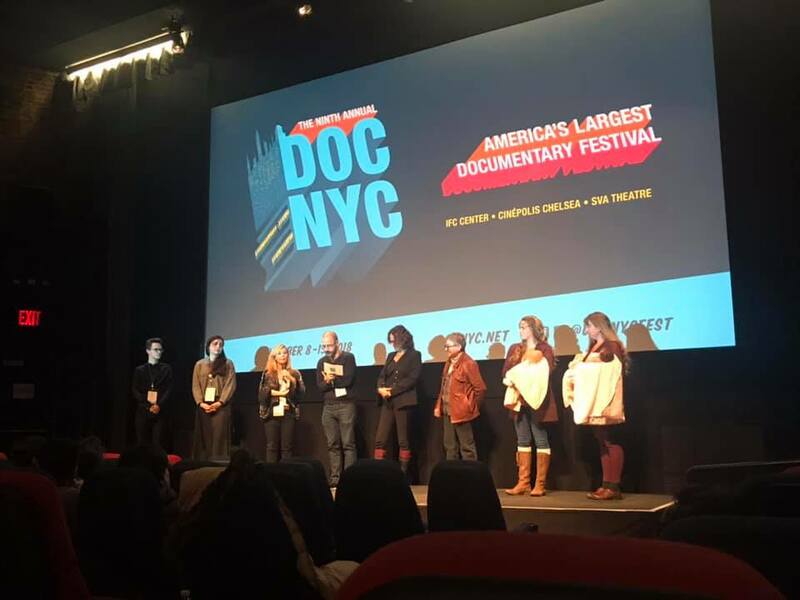 Our documentary had three wonderful screenings and as always insightful Q&As. Director Melody Gilbert and producer Dumitrita Pacicovschi were at the festival to represent the film. 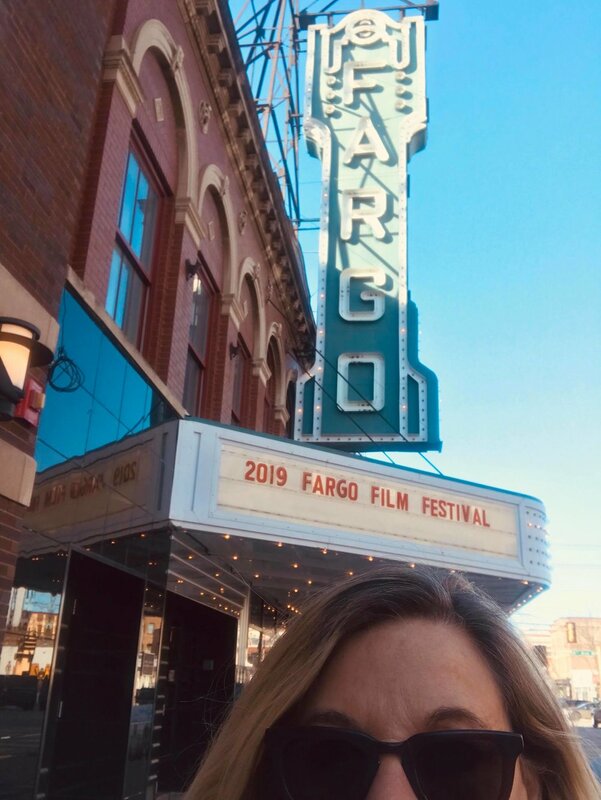 After Prague, director Melody Gilbert attended Fargo Film Festival where Silicone Soul had a screening and took home the Documentary Feature Honorable Mention. 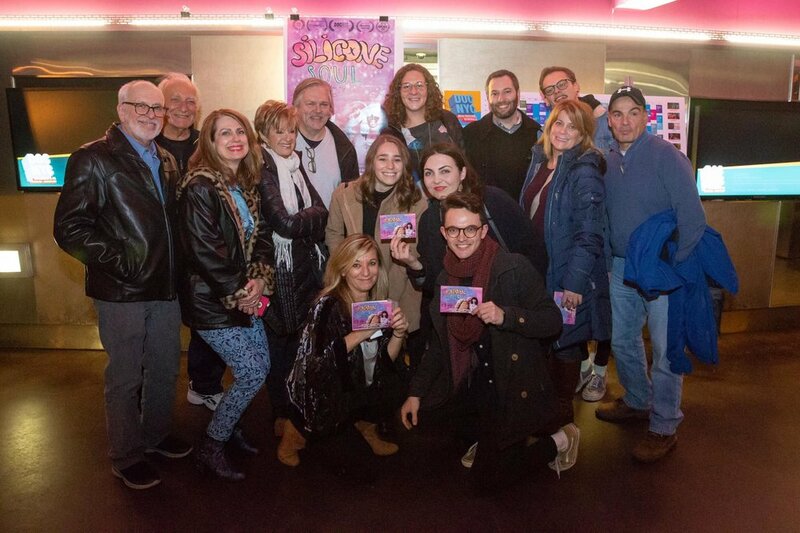 At the Chicago premiere of Silicone Soul, at the Gene Siskel Film Center, we had two very special guests: John and his "wife" Jackie. Dressed to the nines, John and Jackie walked the red carpet, stayed for the Q&A and afterwards signed autographs on Jackie’s headshot and posed for pictures with the audience. 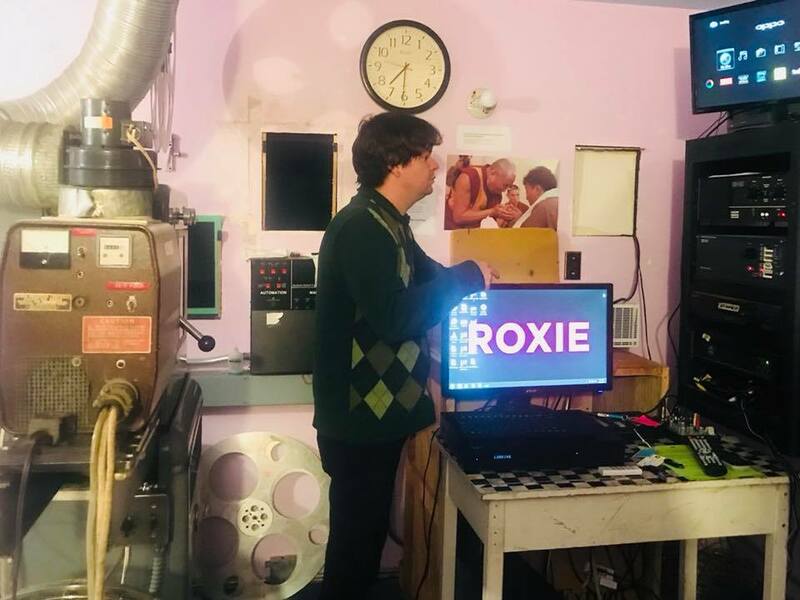 See it below for yourself how fun were the two screenings! We’ve received wonderful news! 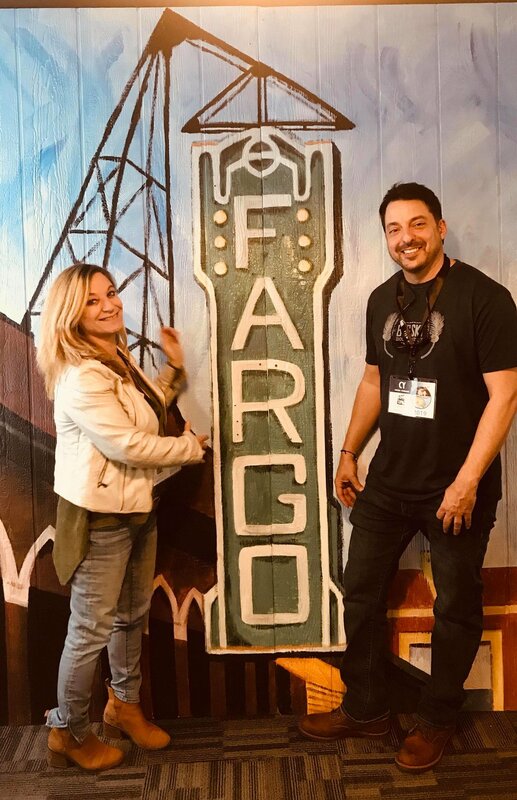 Silicone Soul is an Official Selection for the 2019 Fargo Film Festival, and was voted as an Honorable Mention in the Documentary Feature Category ! 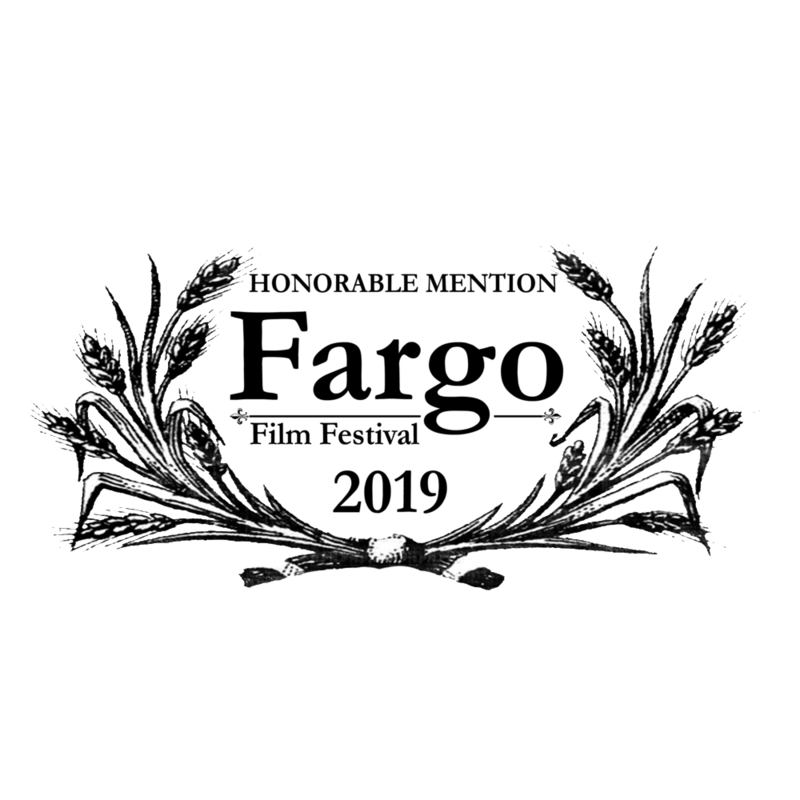 The festival is taking place at the end of March. We’ll keep you update with the exact screening date. 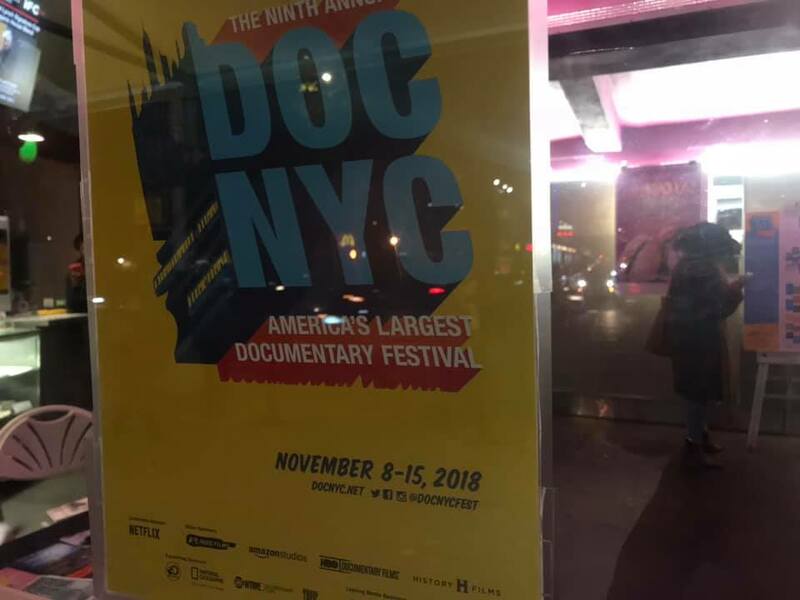 We were thrilled to be part of this year’s program at DOC NYC and our screening on November 10 (IFC Center) was as magical as we thought it would be. 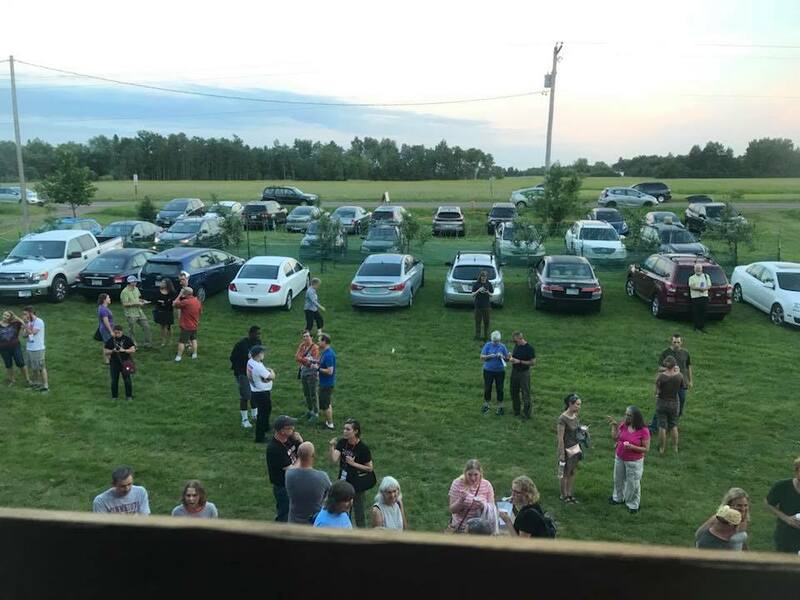 Take a look at some of the photos from that evening. 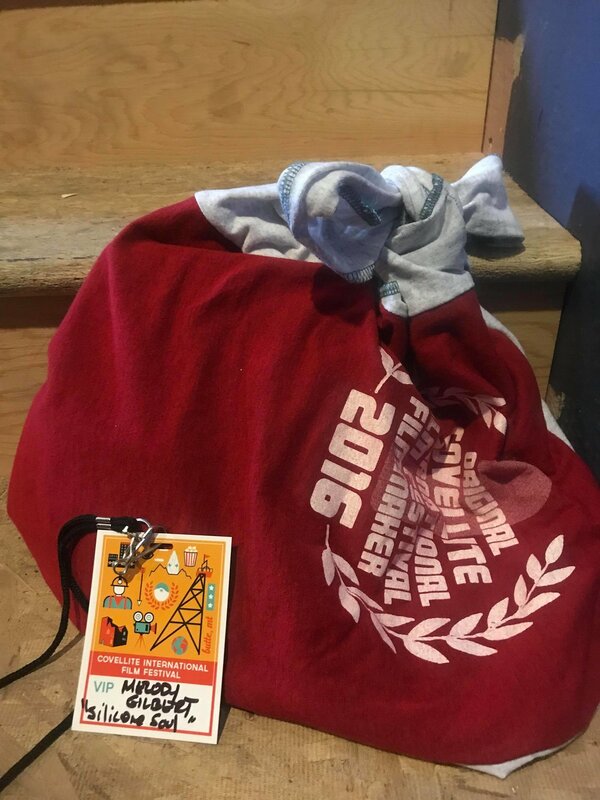 We knew it for awhile but had to keep it a secret until the whole festival program was announced. So here it goes. 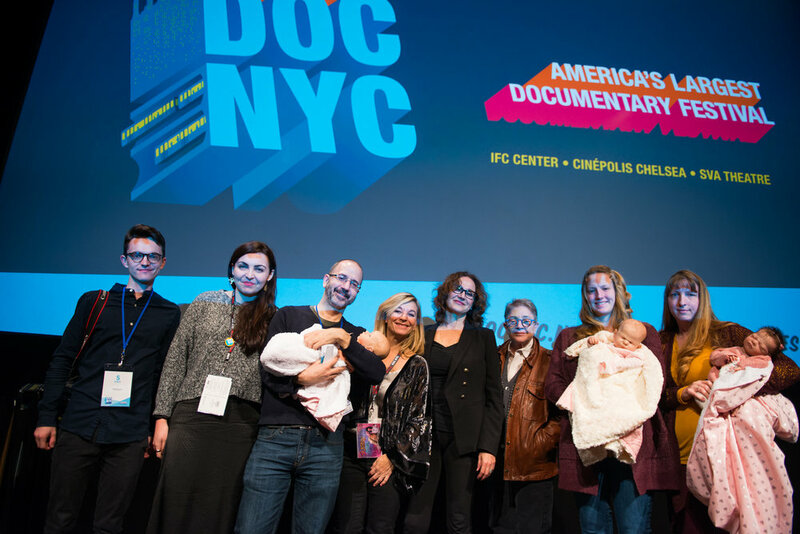 Silicone Soul will screen at DOCNYC on November 10, 2018 (9:15pm, IFC Center)! We are over the moon and very grateful to the team behind Silicone Soul and our Kickstarter supporters. We haven’t updated in awhile but that’s only because we had a lot of wonderful things happening for Silicone Soul! Brace yourself for a bundle of updates! 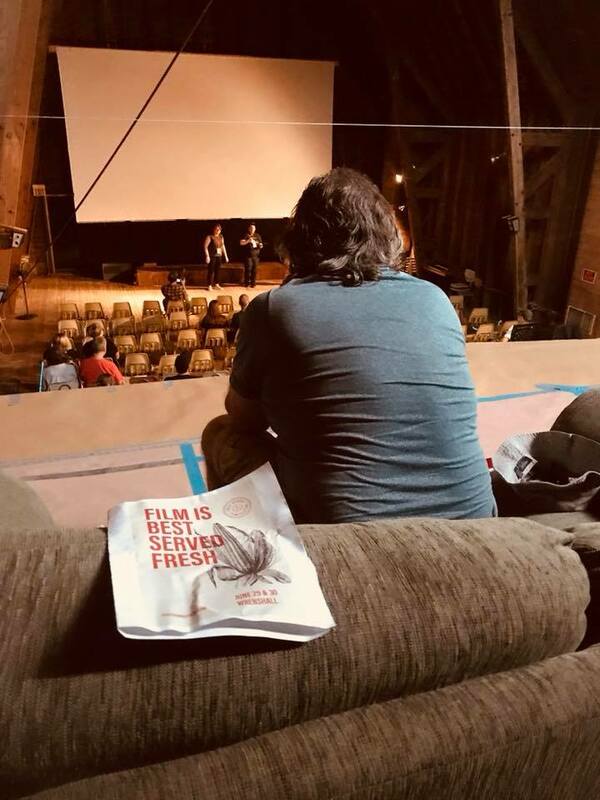 At Chagrin Documentary Film Festival, Silicone Soul screened In Competition (Oct.5 & Oct.6, 2018) and director Melody Gilbert had a great time being there for the Q&As. 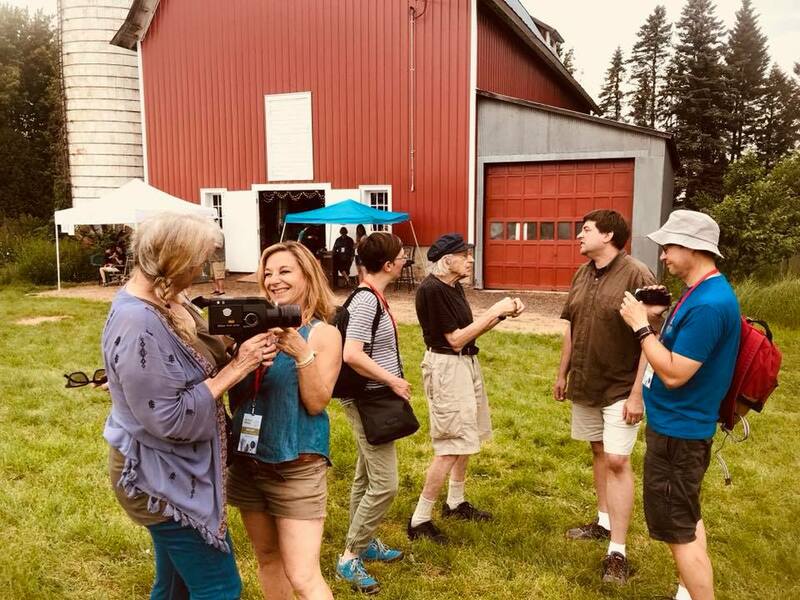 Our documentary screened together with a wonderful short documentary, Beneath the Ink by Cy Dodson, we crossed paths before at festivals and I am sure we will continue to do so. Yes, you read that correctly, the AWARD for BEST EDITING of a Documentary at Covellite International Film Festival went to Silicone Soul. An award that goes to our talented editor, Miles Painter. 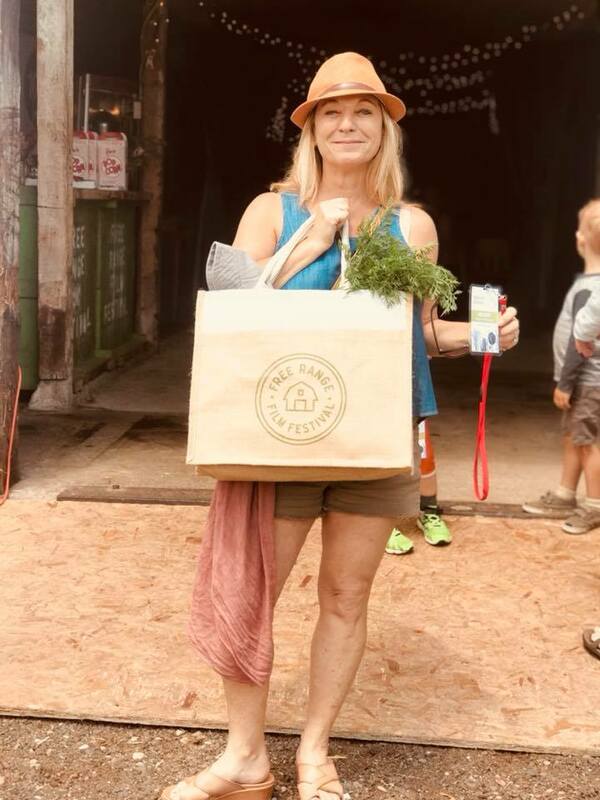 Our director, Melody Gilbert was there to received it and enjoy the festival. First and foremost, here is a review of Silicone Soul in MODERN TIMES REVIEW that we could only dream of ! The reviewer really captured and gets the intention of our documentary. 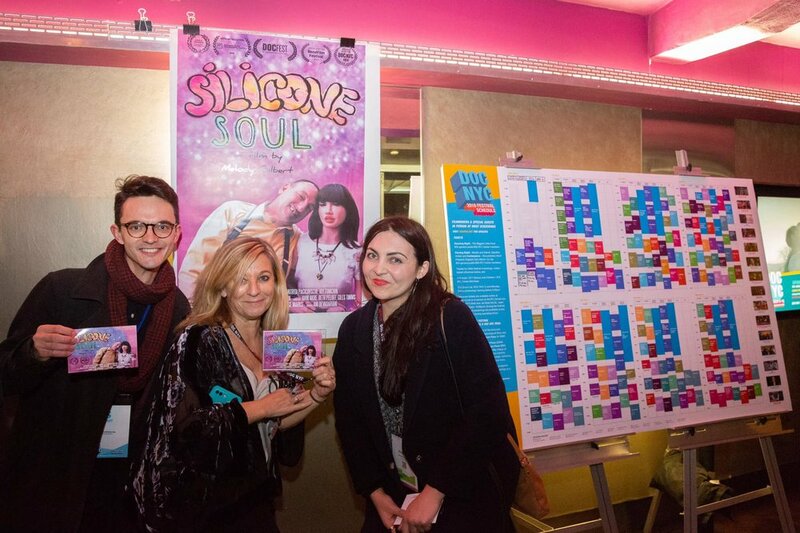 Silicone Soul just screened in Cahul, Moldova at MOLDOX International Film Festival. Director Melody Gilbert and producer Dumitrita Pacicovschi attended the film screening and had a wonderful time! 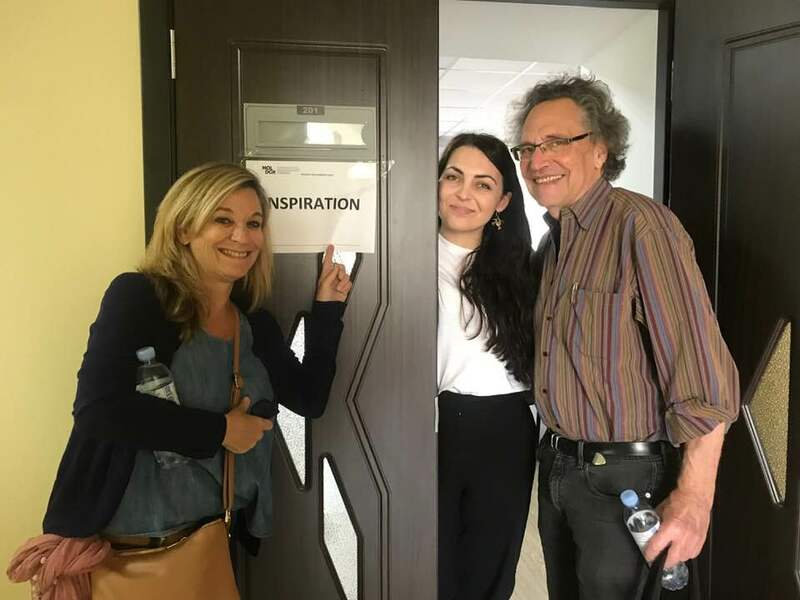 In Moldova, Melody also taught a week-long advanced documentary workshop (Moldox Lab Inspiration Workshop) for emerging filmmakers, along with Gordon Quinn from Kartemquin Films. 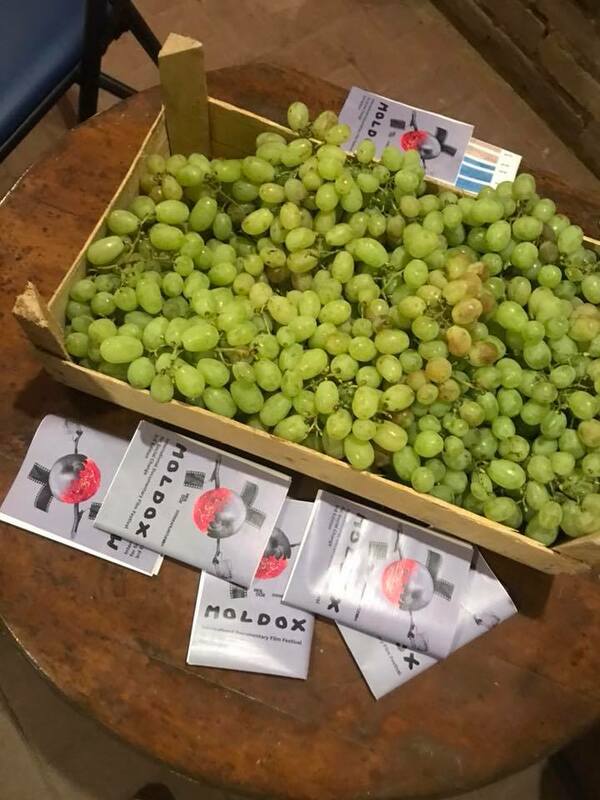 Moldova was warm, welcoming and full of sweet grapes and crunchy apples. 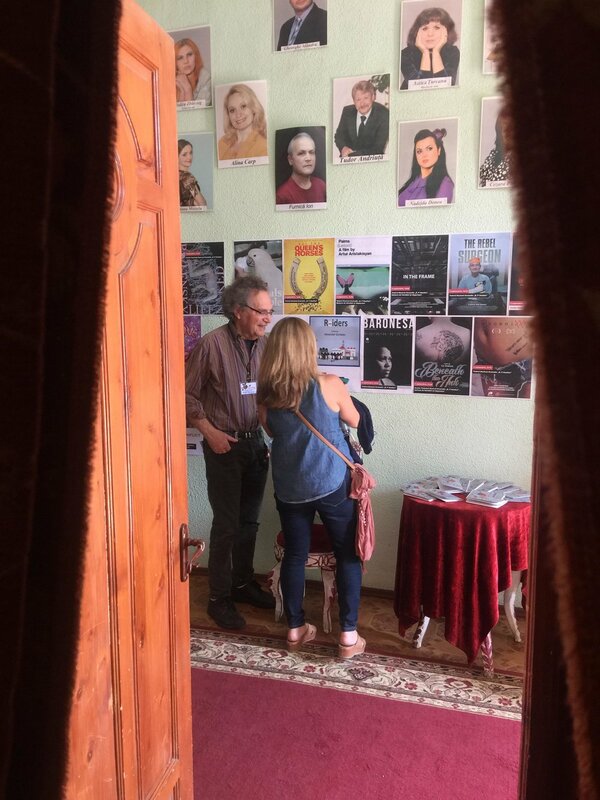 We had fun hanging around doc hungry Moldovans, international guests and Gordon Quinn (executive producer at Kartemquin Films) who inspired young documentary filmmakers and shared inspiring stories from his 50+ career in documentaries. And that's not all! We do have a very busy fall schedule and we hope it will get even more busier as we slowly head towards December. COVELLITE INTERNATIONAL FILM FESTIVAL on September 14. We are excited for you to see Silicone Soul and happy to screen at such amazing film festivals! Meanwhile, read here again the Silicone Soul review, in MODERN TIMES REVIEW : CLICK HERE because it’s SO GOOD! 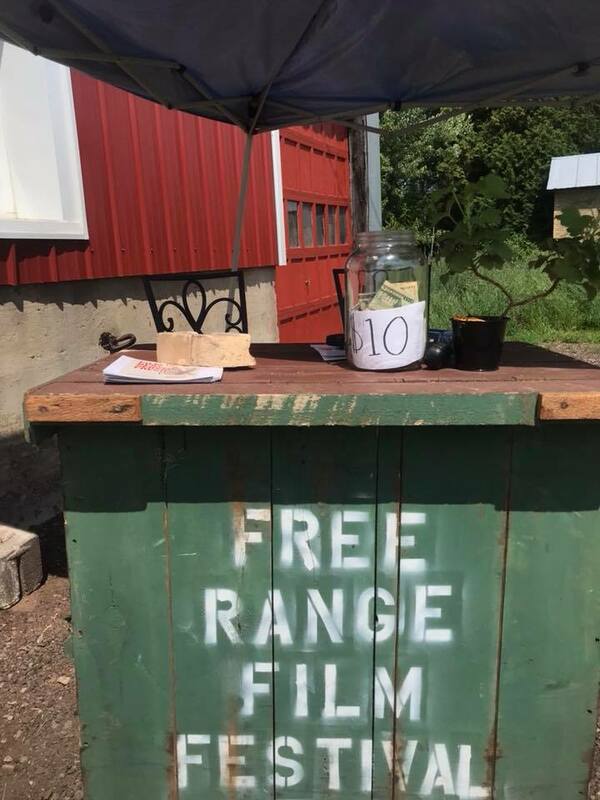 Free Range Film Festival (Wrenshall, MN) is an experience like no other. 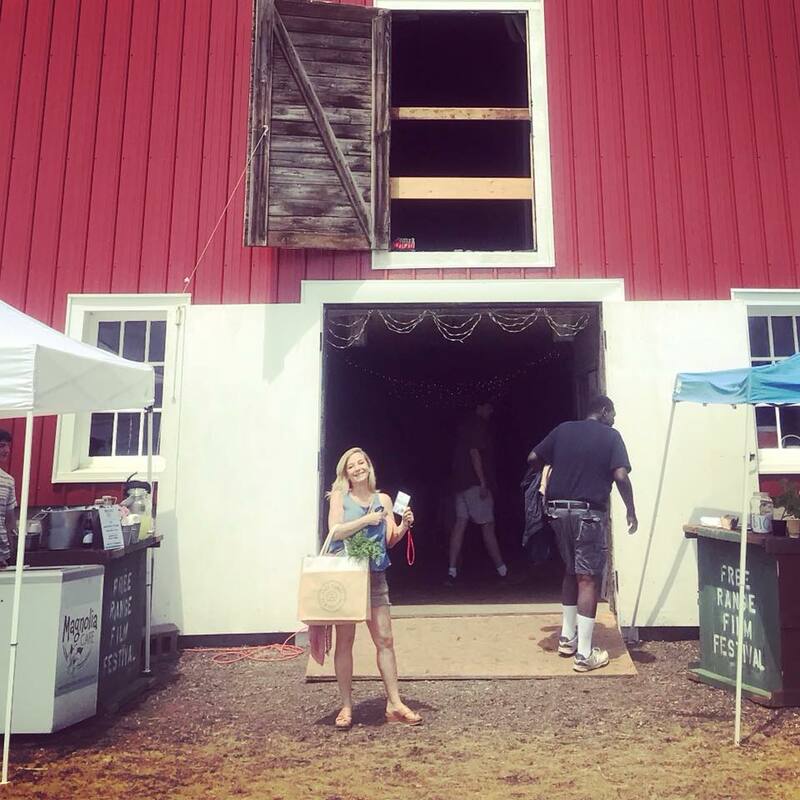 Every year the festival takes place in a 100 year old red barn and the whole event it's the definition of effortless cool, swag bag with fresh veggies included. Also, lets not forget the sun hat and the "filmmaker's only" lounge in the rafters with couches! 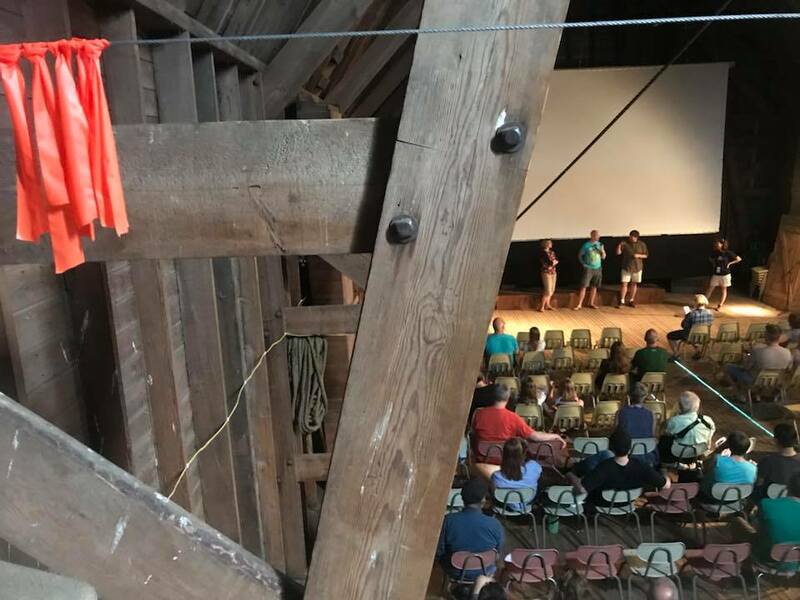 Silicone Soul got to screen in the Barn on June 30th and it was wonderful! What can be better than screening in a beautiful city at a wonderful documentary film festival and at an iconic theater (Roxie Theater). 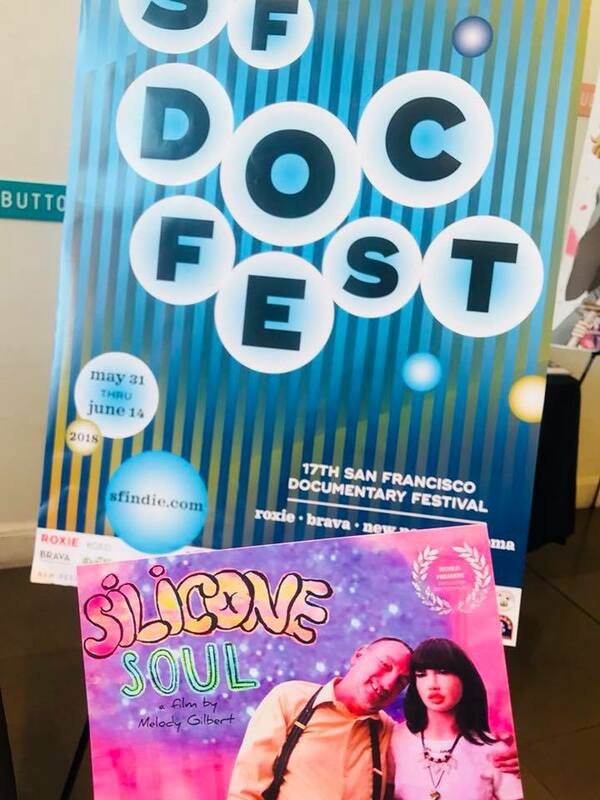 "Silicone Soul" was invited to screen at the San Francisco Documentary Film Festival on June 9 and 10 and director Melody Gilbert was there to represent the film. We thank everyone who came to the screening. 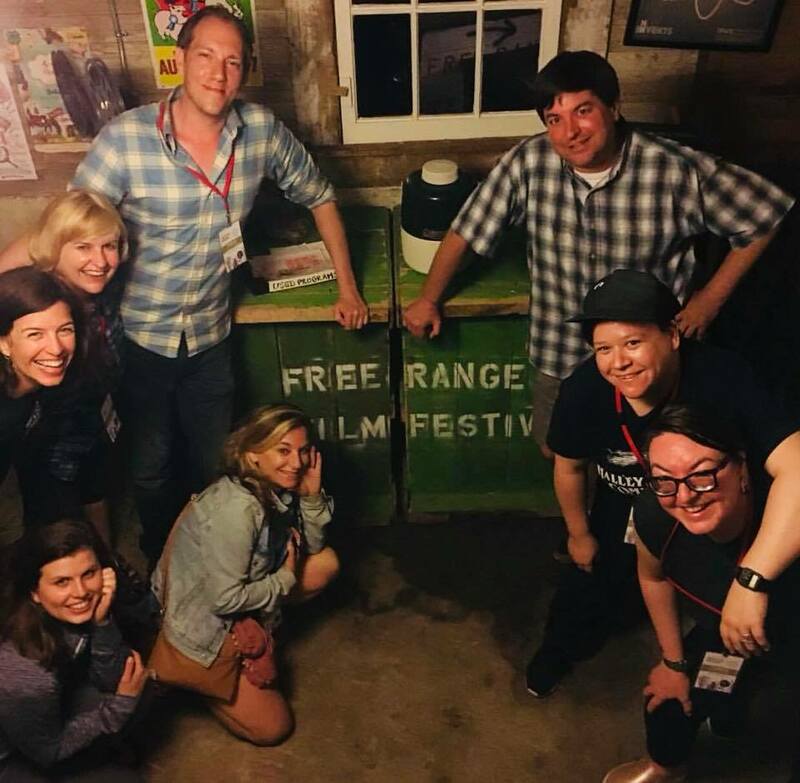 Catch us next at the Free Range Film Festival (MN) on June 30. 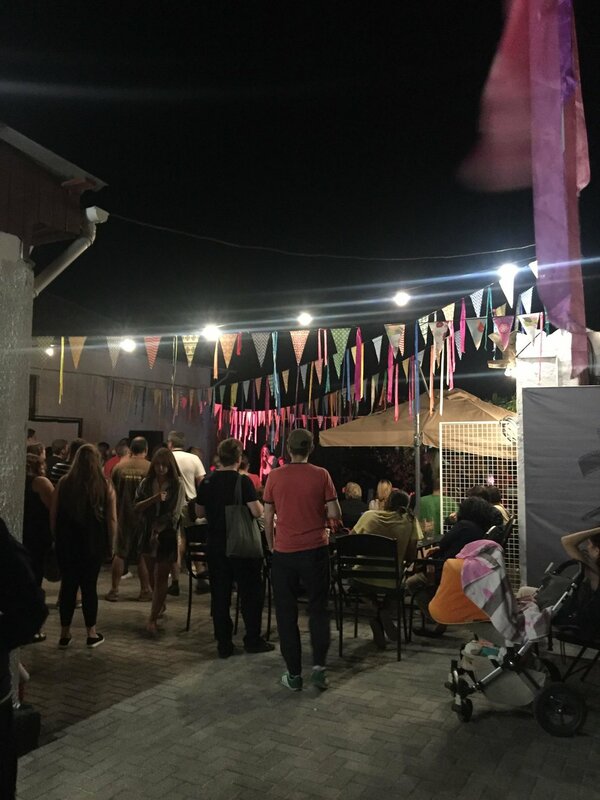 The festival takes places in a very unusual location. More details and pics soon! Good news! San Fransciscans we are coming your way this June! Our director Melody Gilbert will be there to present the film. on JUNE 2 - 7PM - ZINEMA 2 and our director will be in attendance. 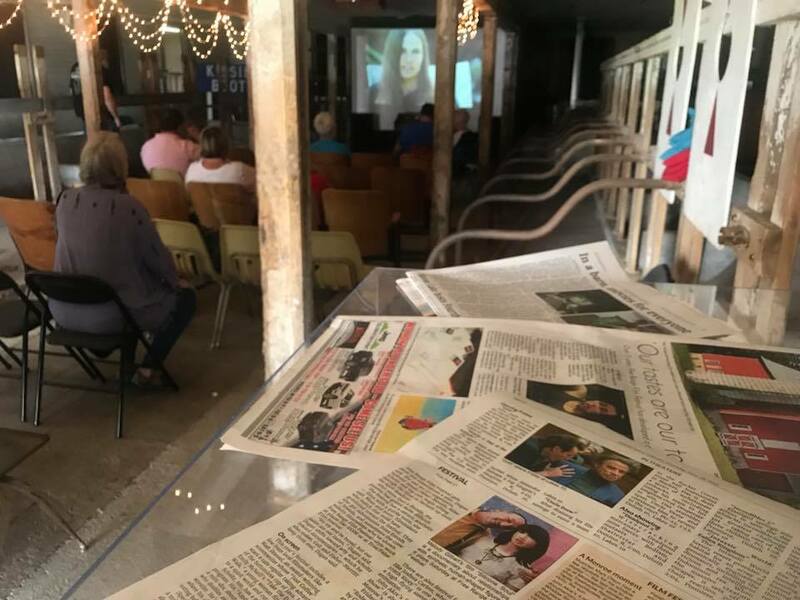 The screening is free of charge, as are all the screening at the DSFF, so take adavatage of a wonderful selection of fiction and ddocumentary films. See you there in June! The two SILICONE SOUL screenings (April 21, April 22) at the Minneapolis St. Paul International Film Festival have been extra special because most of the team members (Miles Painter- editor, Charlie McCarron - composer, Jesse Marks - sound mix, Beth Peloff & John Akre - animation) that worked on the documentary live there including our director, Melody Gilbert. 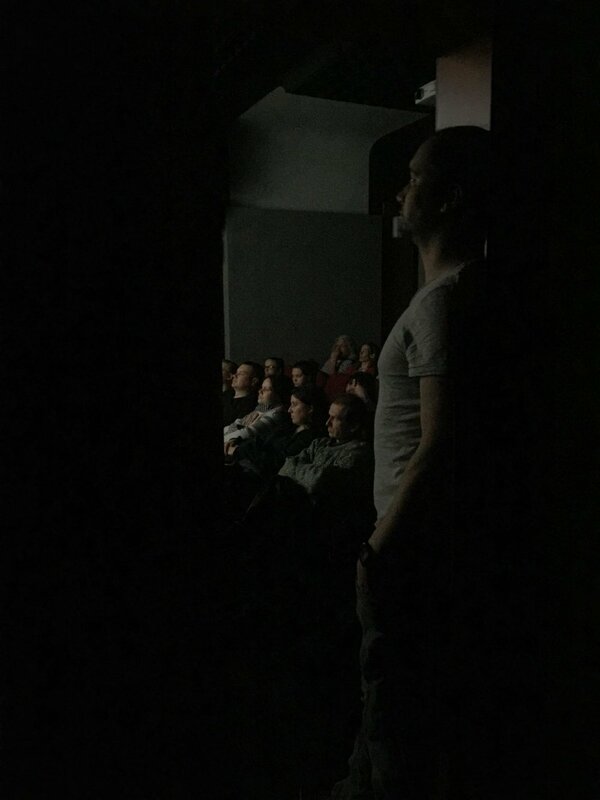 Even our cinematographer, Igor Myakotin, who is based in NYC flew in for the screenings. 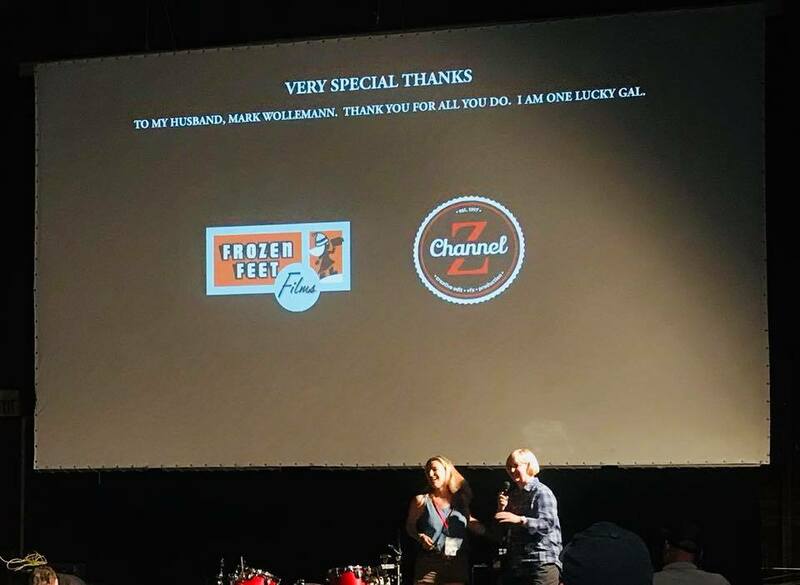 The spirits were high, the screenings SOLD out, the Q&A's were fantastic, the audience receptive and open minded, director Melody Gilbert gave a TV interview for KARE 11 (see it bellow) and we were included in the BEST OF FEST list, getting the chance to screen SILICONE SOUL one more time (May 2). In short, we had the greatest time! We are pleased to announce that 'Silicone Soul' will have it's US premiere at American Documentary Film Festival in Palm Springs on Saturday, April 7, 7:30pm at the Camelot Theaters, Theater 2. 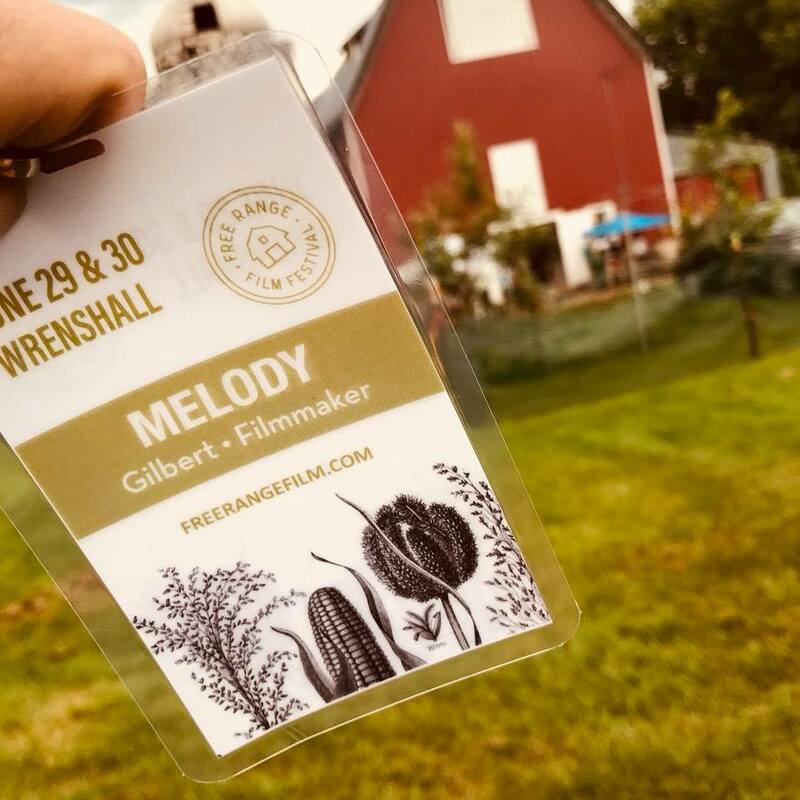 Director Melody Gilbert will be attending the festival and will be there, ready to answer all your questions about the documentary. Also, on April 21 (6:45pm) and April 22 (2:15pm) 'Silicone Soul' will screen at Minneapolis St. Paul International Film Festival. If you are around the area, buy a ticket and come to one of the screenings, it will be great fun! 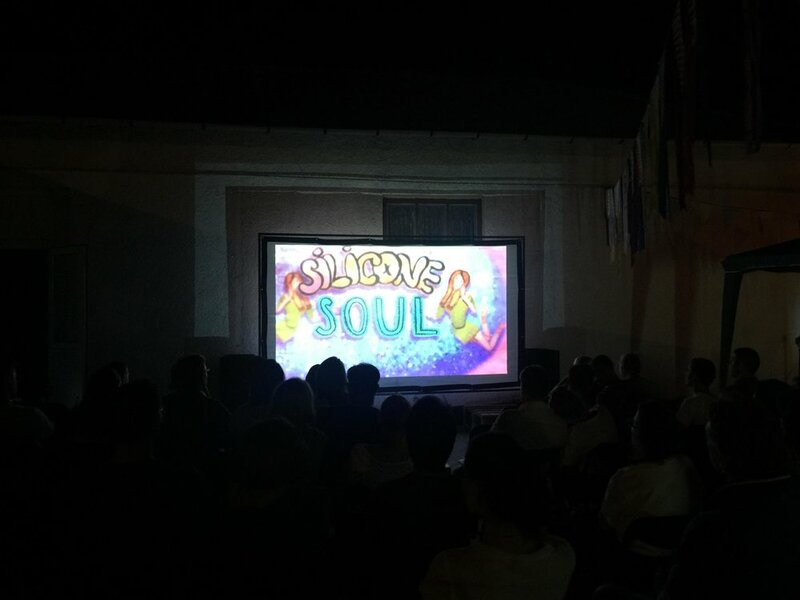 After an amazing World Premiere at the Thessaloniki Documentary Film Festival, we jumped over to the neighboring Bulgaria and screened 'Silicone Soul' at the Sofia International Film Festival. Other very stimulating and fascinating Q&A's happened with director Melody Gilbert and producer Dumitrita Pacicovschi in attendance. 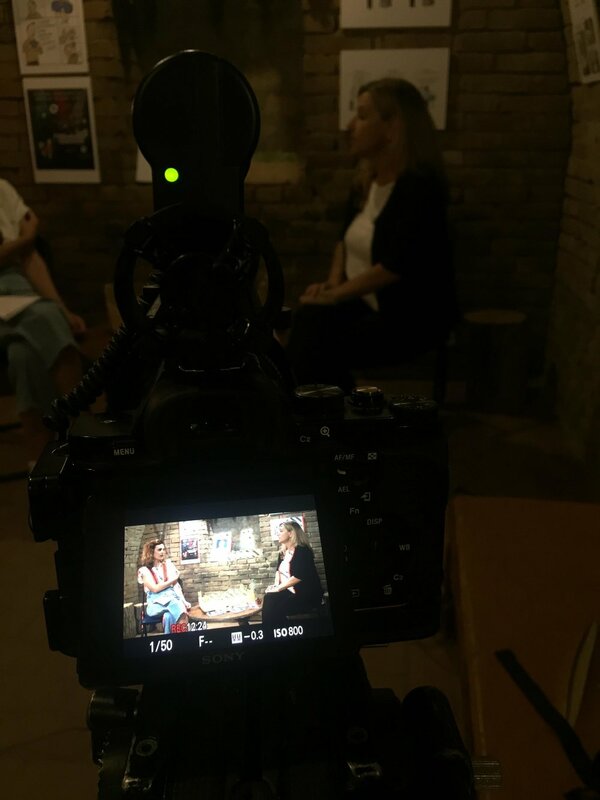 It's truly great to see how our documentary makes people stop and think about the future of human relationships, love, the emotional attachments we have with our electronic devices etc. The discussions after the film have been enlightening and the audience very receptive and surprised by the feelings our documentary brought out. Want to find out more? 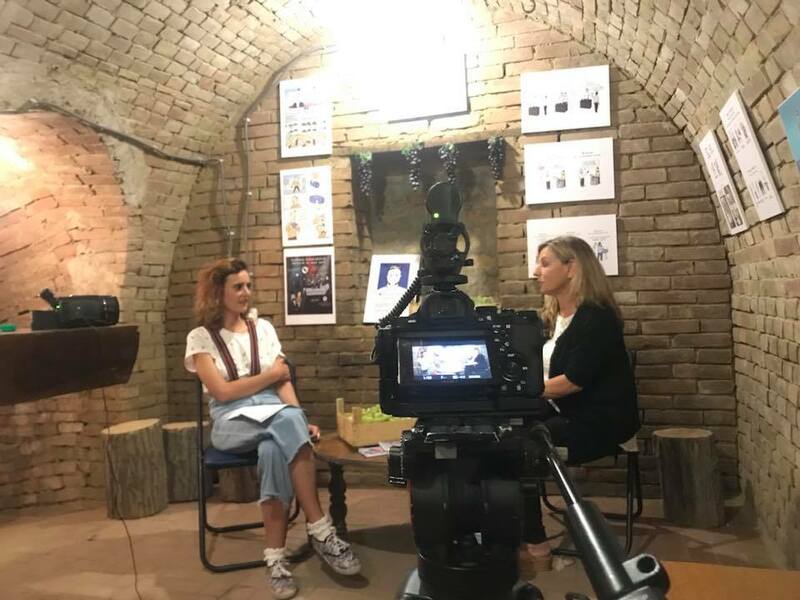 Here are some interviews director Melody Gilbert did while at Sofia International Film Festival. We had a fantastic World Premiere at the Thessaloniki Documentary Film Festival (TDF) with sold out screenings, media coverage, and two amazing Q&As! It filled our hearts with joy and pride that the audience understood the intricacies of our film. Thank you TDF for inviting us to premiere in Thessaloniki! 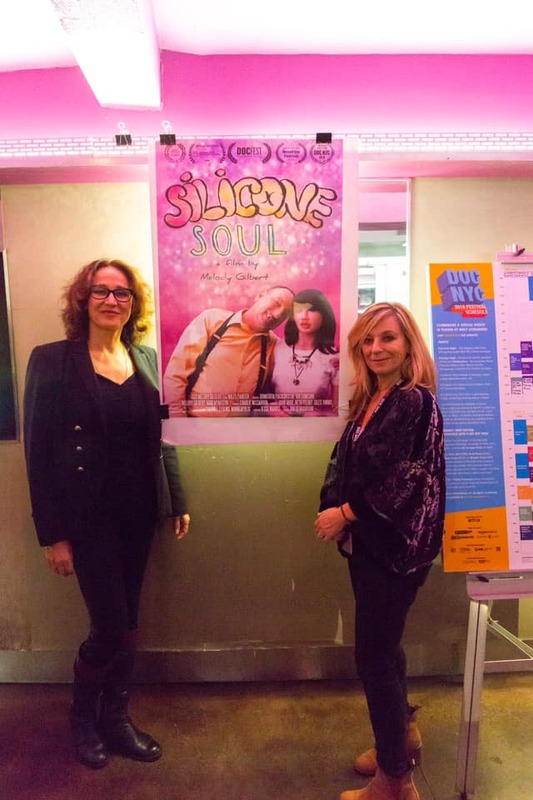 Official Photos: Silicone Soul World Premiere at Thessaloniki Documentary Festival - director Melody Gilbert, producer Dumitrita Pacicovschi, and Dimitris Kerkinos, Head of Documentary Program. 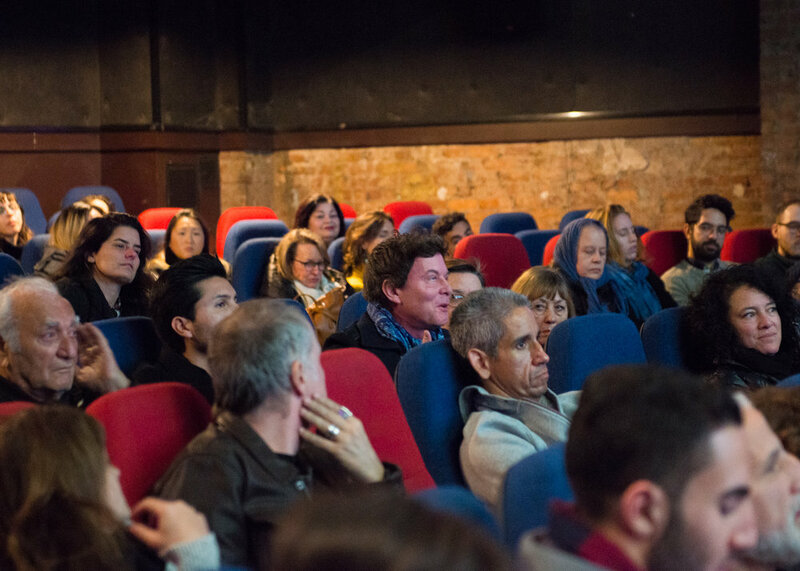 (Photo Credit: Motion Team, Thessaloniki Documentary Festival). Small "Silicone Soul" review from Athinorama.gr (Click on the button). Over this weekend we are working hard to put the final touches on Silicone Soul Documentary . Our premiere at the Thessaloniki Documentary Festival is very soon, beginning of March to be exact! A big thank you goes to channel z editing for making the post-production process so awesome! We can't wait for you to see Silicone Soul! World Premiere at the Thessaloniki Documentary Festival! We are very excited to announce that Silicone Soul has been invited to premiere at Thessaloniki Documentary Film Festival in Greece! The screening will be on the opening weekend of the festival on March 3rd or 4th (more info soon). 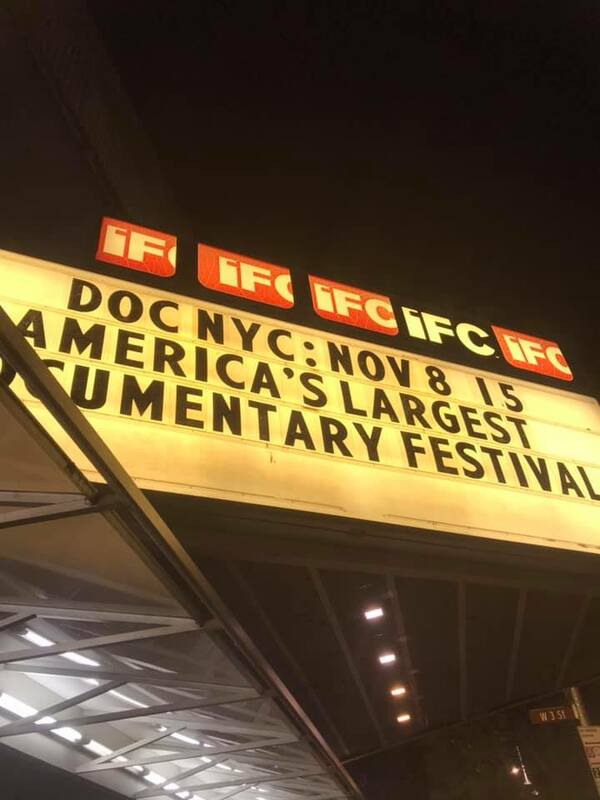 We are thrilled to be able to share this doc with an international audience at such an amazing festival. Director Melody Gilbert will be there during the premiere. A huge thank you goes to the amazing Silicone Soul backers, supporters, production team and everyone who rooted and still does for our documentary! 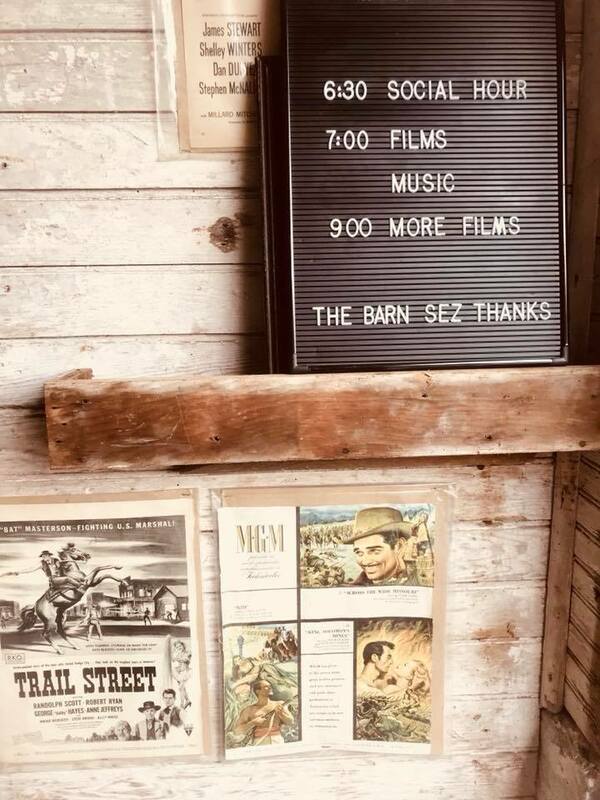 More new about screenings and regional premieres very soon! Follow us on FB, IG and Twitter for more info and pics. REACTIONS: Latest rough cut screening! On Sunday, Dec 3 our Kickstarter campaign came to an end and with the incredible generosity of 129 backers, we managed to raise $12,411 in just 19 days. A massive THANK YOU to all of you! THANK YOU for believing in Silicone Soul and in the message it wants to transmit. 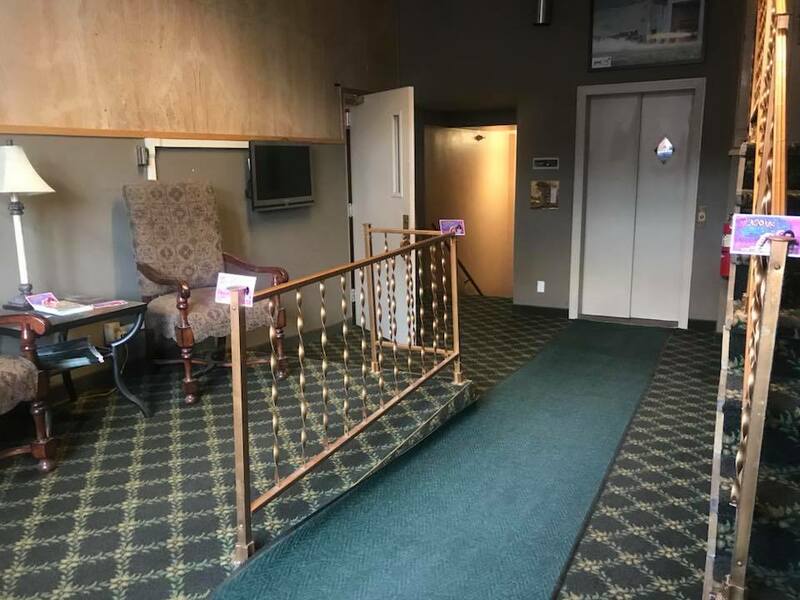 Our journey has only just begun and we hope you will stay with us every step of the way! Follow us on Facebook, Twitter and Instagram for news and updates!